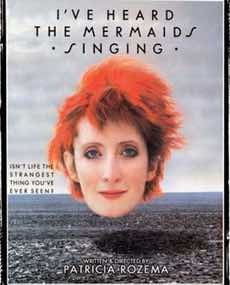 The trite is made podcast when William and Alexander talk about I've Heard the Mermaids Singing. The lads explore their feelings over director Patricia Rozema's 1987 movie about love among ladies. Digressions and tangents abound. Check out Alexander's compiled list of the TIFF Canada's All-Time Top Ten ballots. IMDb links to some of the movies mentioned in this episode are here: I've Heard the Mermaids Singing, Moonlight and Mr. Holland's Opus. Canada's favourite hosers made it to the big screen in 1983's Strange Brew. Chris and Paul join Alexander and William to talk about that epic adventure starring Bob and Doug McKenzie. The gathered quartet sing the praises of this classic comedy. 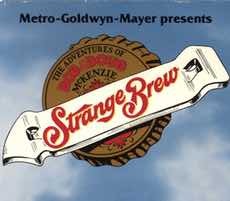 IMDb links to the movies and TV shows mentioned in this episode are here: Strange Brew, SCTV and Trailer Park Boys.